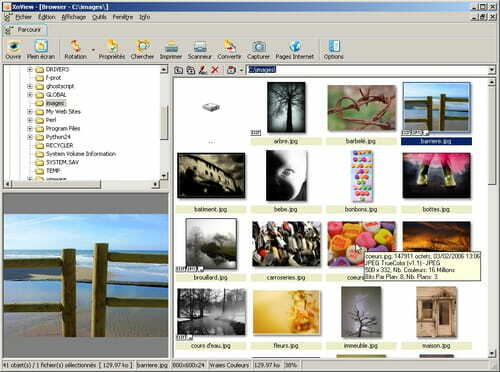 XnView is software to view and convert graphic files. It support more than 400 graphic formats and can export to 50 different formats! XnView is provided as FREEWARE for private non-commercial or educational. It allows you to perform mass operations on files. 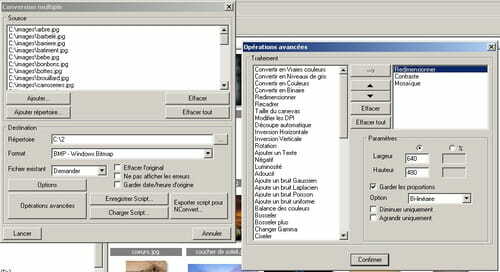 It can support Photoshop Filters also. Latest update on June 7, 2018 at 05:51 AM.